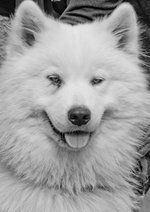 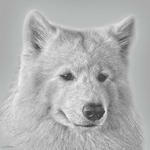 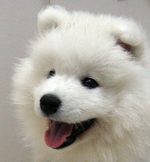 Desktop Samoyed wallpapers. 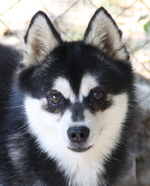 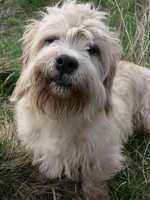 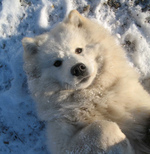 Photo collections in high quality and resolution in "Dogwallpapers". 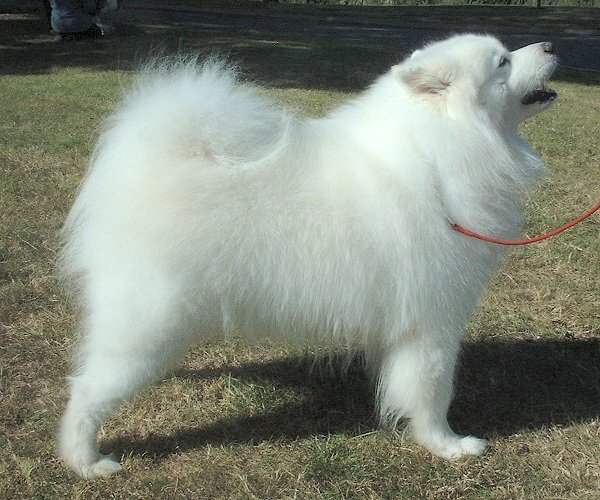 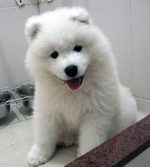 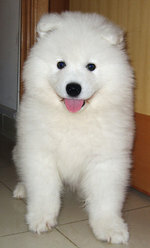 Answer for dog breed "Samoyed"